What’s My Willow Glen Home Worth in September 2017? 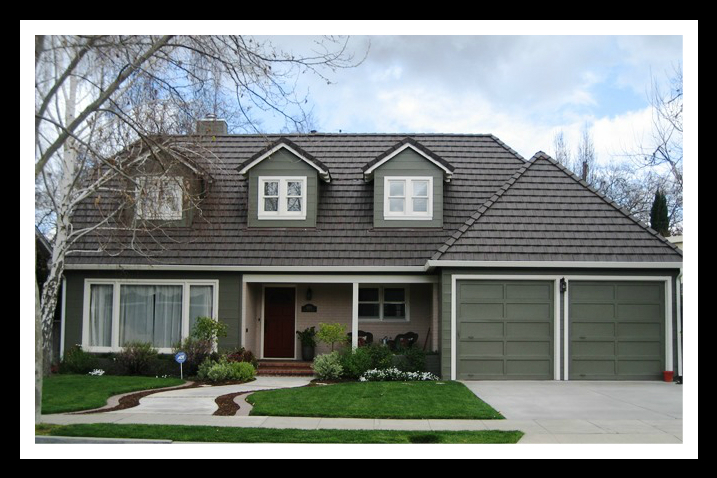 What’s My Willow Glen Home Worth in February 2017? What’s My Willow Glen Home Worth in December 2016? What’s My Willow Glen Home Worth in November 2016? What’s My Willow Glen Home Worth in October 2016? What’s My Willow Glen Home Worth in September 2016? What’s My Willow Glen Home Worth in August 2016? 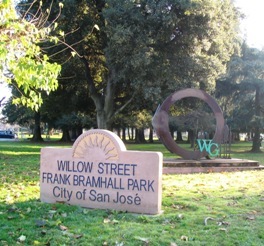 What’s My Willow Glen San Jose Home Worth in July 2016?